Through years of Innovation and Advanced Technology, Alcoa has proven itself as the Leader in Aluminum Wheel Manufacturing. 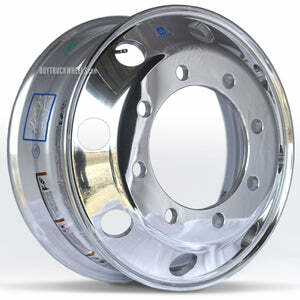 Their Forged Aluminum Wheels are both Lightweight and Durable. 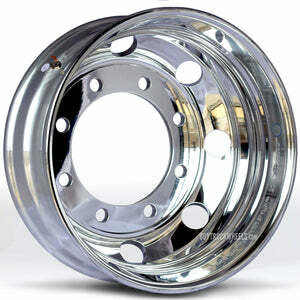 They increase your fuel economy and boost your productivity by requiring less maintenance.More vehicles on the road are fitted with forged aluminum wheels from Alcoa than any other brand. 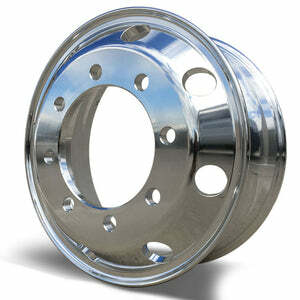 That is why when you think Aluminum Wheels, you think Alcoa.